From the moment we met Amy we felt like we already knew her. She made us feel incredibly comfortable in front of the camera. She has taken and captured the most beautiful moments from our daughters first birthday party. The laughs and smiles from our one year old and all of our friends and family! 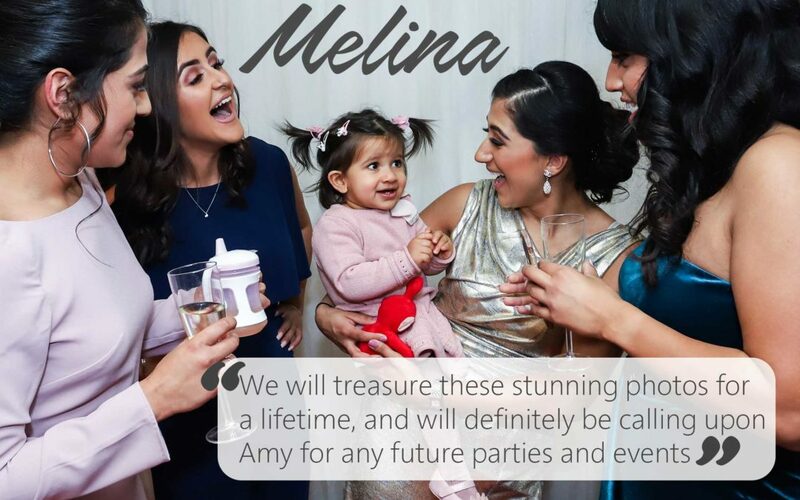 We will treasure these stunning photos for a lifetime, and will definitely be calling upon Amy for any future parties and events! she had the photos edited to perfection in just a few days as she knew how excited I was!